Actually this LG Optimus G has been launched and on sale in a few countries for months now. 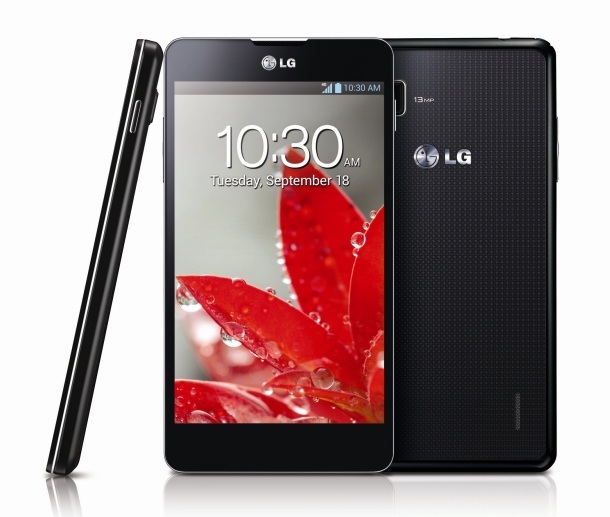 LG Optimus G is available at AT&T and Sprint of United States as well as in its home country South Korea. Those who waiting for the arrival of this device can now feeling relieve as LG Mobile just confirms that this ultimate LTE smartphone is heading to more than 50 countries in the near future. The statement from LG does reveal about the LG Optimus G that heading to global market. Seems like the LG Optimus G will equip with the "latest Jelly Bean" OS which means the Android 4.2. So this is definite a good news. There will be some tweaks on the software and probably the Custom UI of LG Optimus G when it arrives. LG Optimus G heading to Singapore by end of this month and heading to more countries in near future. (GSM Insider) - Sony Xperia Z and Xperia ZL Launched In Singapore, Available At South Asian On Q1 2013. Sony Xperia Z has been created a lot of excitement among the gadget geeks and those smartphone users since it was launched at the CES 2013. The promo video has been watched more than 3 million times on youtube in just less than twenty days. If you haven't watch it, you can watch it at here. Luckily, Sony Mobile has announces the its plan for the far South East Asian (S.E.A) market. The Sony Xperia Z arriving to Singapore, Malaysia, Indonesia, Vietnam and Philippines with all three colours include the black, white and purple. The good news is Sony Xperia ZL is arriving as well. 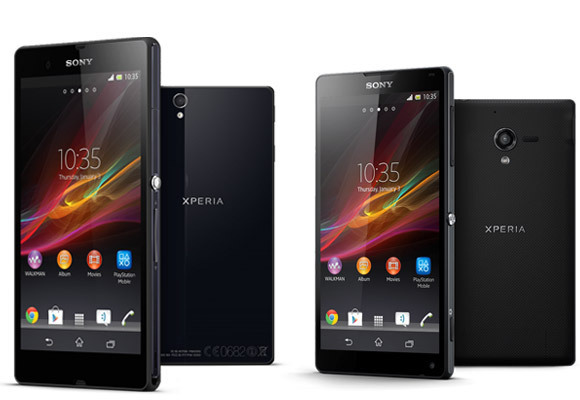 Sony Xperia Z which a smaller size will be released in two colours (black and white) in Singapore, Malaysia, Indonesia and Philippines while Vietnam will only get the black Sony Xperia ZL. The arrival date of both Sony Xperia Z and Sony Xperia ZL is on Q1 2013 which means both will arrive before the end of March 2013. But no pricing yet at the moment. Sony Xperia Z and Sony Xperia ZL are feature the same specs like 5-inch 1080p Full HD display, 1.5GHz Snapdragon S4 Pro quad-core processor, 2GB of RAM and 13-megapixels camera. The main different of these two Android 4.1 Jelly Bean devices is Sony Xperia Z has the water-proof and dust-proof and Sony Xperia ZL does not. 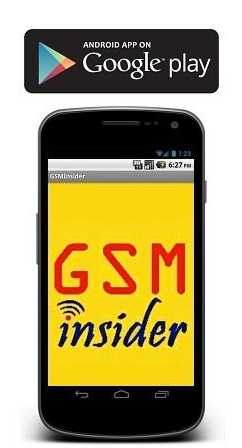 Sony Xperia Z is GSM Insider's Best Smartphone for CES 2013. Check out to find out why this Sony Xperia Z is so good. 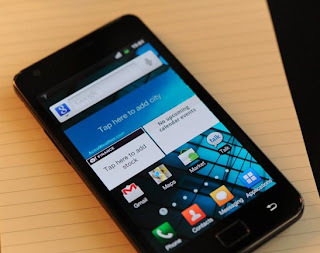 (GSM Insider) - Samsung Galaxy S2 Will Receive Android 4.1 Jelly Bean Update On Next Month. The users of Samsung Galaxy S2 might not as much as Samsung Galaxy S3. But there are many people out there that waiting for the the Jelly Bean to arrive. Finally, there is some news for you. According to CNET, Samsung Galaxy S2 is getting the Android 4.1 Jelly Bean update on next month. CNET stated that this news was obtained from Samsung Singapore. The first place for the Jelly Bean to arrive could be the South East Asia where Singapore located. But there are many different versions of Samsung Galaxy S2 around the world. It is believes that the update will eventually arrive to other Samsung Galaxy S2 models soon after. This is another move from Motorola Mobility in order to cut its costs. Both Motorola Mobility and Flextronics announced that both parties already reached agreement as Motorola Mobility to sell its manufacturing plants in Tianjin, China and Jaguariuna, Brazil. Besides this, both companies also reached agreement on the “manufacturing services agreement for Android and other mobile devices.”. In other words, Motorola brand Android devices are going to manufacture by Flextronics in the future. 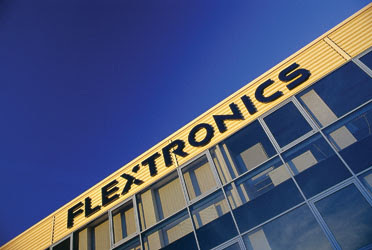 Flextronics is a manufacturer which is based on Singapore and having operations in more than 30 countries around the world. 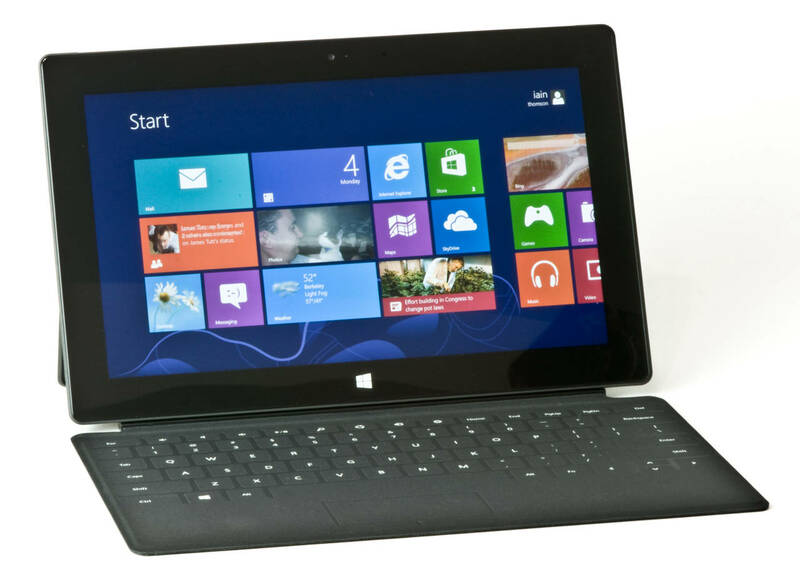 The notable products from Flextronics included the Xbox and Xbox 360. With this move, Motorola Mobility continues in trimming its operations around the world under the Google supervision. Yesterday, it announced that going to quit South Korea next year. (GSM Insider) - The latest Nokia Lumias coming to the South East Asian country soon. Nokia Singapore announced the Nokia Lumia 920 and Lumia 820 together with the pricing and on sales information. 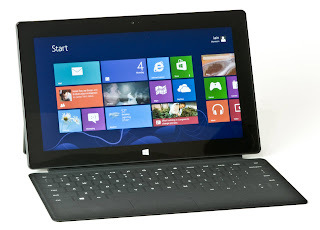 Nokia Lumia 920 and Nokia Lumia 820 come with 1.5GHz Snapdragon S4 dual-core processor, 1GB of RAM and the latest Windows Phone 8 operating system. Nokia Lumia 920 has PureMotion HD+ display and PureView camera as well. 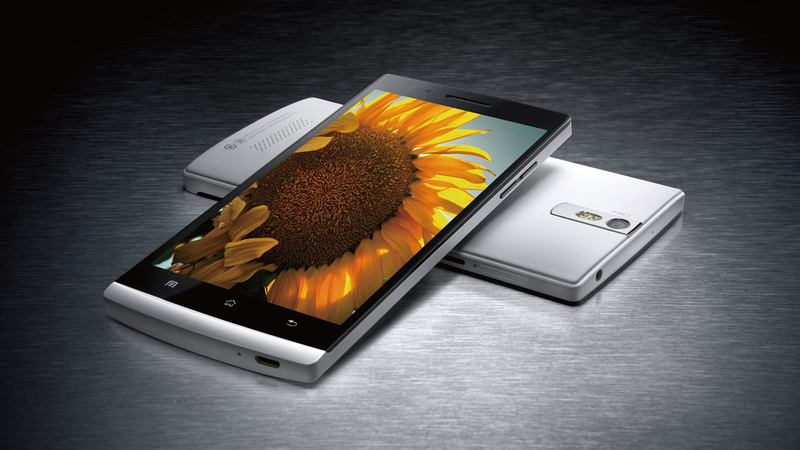 Both smartphones support Qi Wireless Charging too. The price of Nokia Lumia 920 without contract in Singapore is SGD $899 and $699 for Nokia Lumia 820. 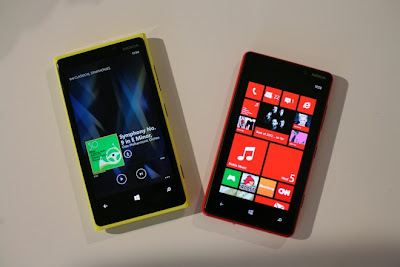 Nokia Lumia 920 available in five colours - grey, yellow, red, black and white. JBL wireless charging music box, Nokia JBL Playup Music box and Nokia Purity Pro wireless stereo Monster headset available in the box when you purchase Nokia Lumia 920. SingTel going to offer Nokia Lumia 920 and Lumia 820 in contracts as well. (GSM Insider) - Seems like the HTC Butterfly X920d heading to South East Asia very soon after it was spotted at the POSTEL document from Indonesia. 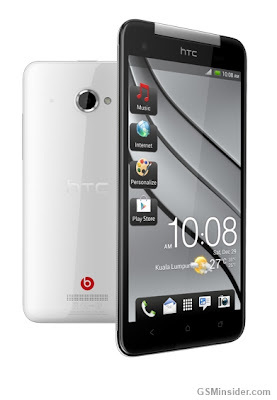 From the document, the name of HTC J Butterfly shorten to just HTC Butterfly. The serial number is X920d. The POSTEL is similar like the FCC in the USA and 3C in China. It is some kind of authority to get approval. 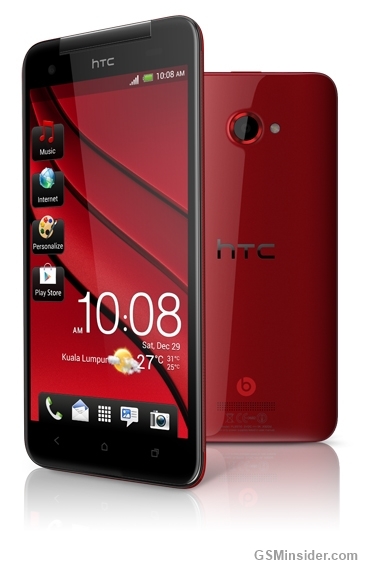 The HTC Butterfly X920d is similar like the HTC X920e that approved in China a few weeks ago. These two devices are definitely the siblings of HTC J Butterfly in Japan and cousins of HTC Droid DNA in the United States. The launch date of HTC Butterfly X920d might not far away now. It is expects to launch in Indonesia, Malaysia, Singapore and Thailand at the same time. (GSM Insider) - iPhone 5 is selling like a hot cake around the world especially in the United States. 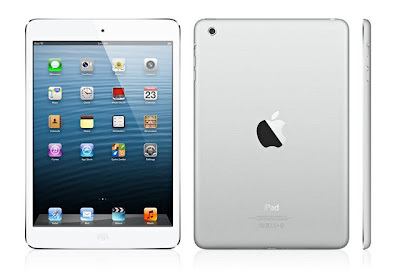 However, there are more issues pop up from the hot selling smartphone. One of the issues is the paint on iPhone 5 case can easily remove. 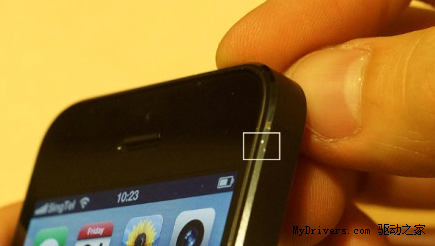 From these two images, we can see the iPhone 5 is in black colour. 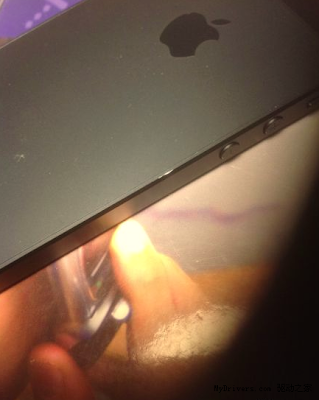 However, there are same issues as the paint on the black casing come out easily. The iPhone 5 in the first image is from Hong Kong while the second image shows us the iPhone 5 black colour from Singapore as we can see the SingTel network there.